Do you want an espresso machine but are overwhelmed by the choices? Not sure whether to invest in a prosumer or semi-automatic machine? 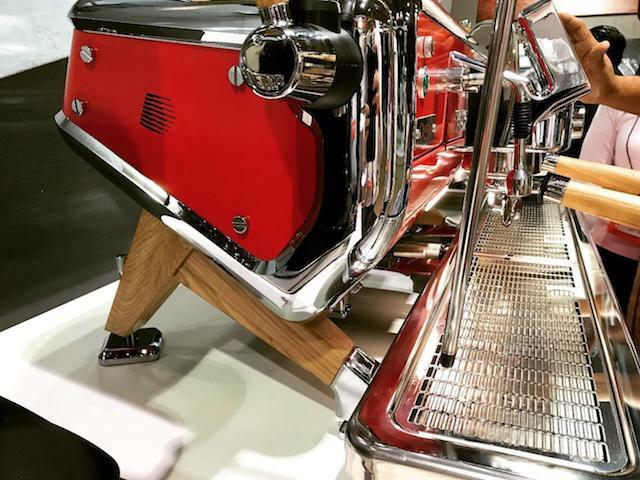 Wondering if your new café machine needs pressure profiling? 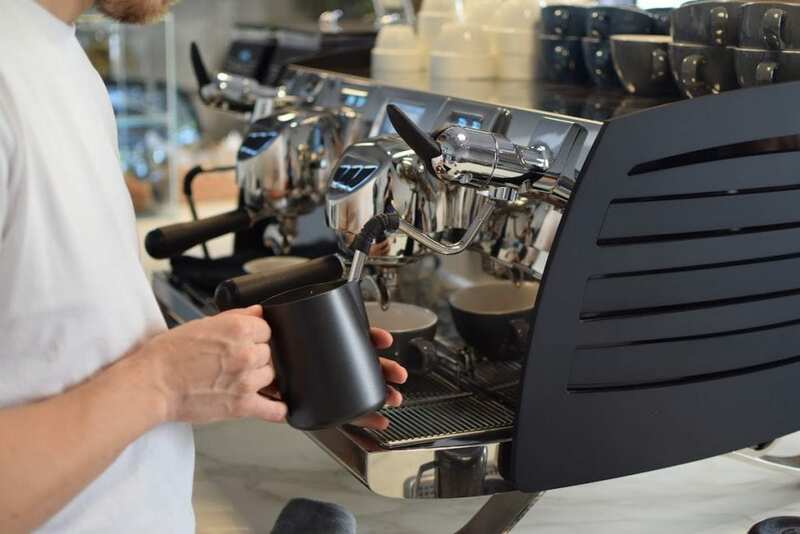 Take a look at this guide to buying the best machine for your home, café, or business. But to make an informed choice, we need to look at where you’re pulling that shot. Professional machines will allow you the most control over your espresso. 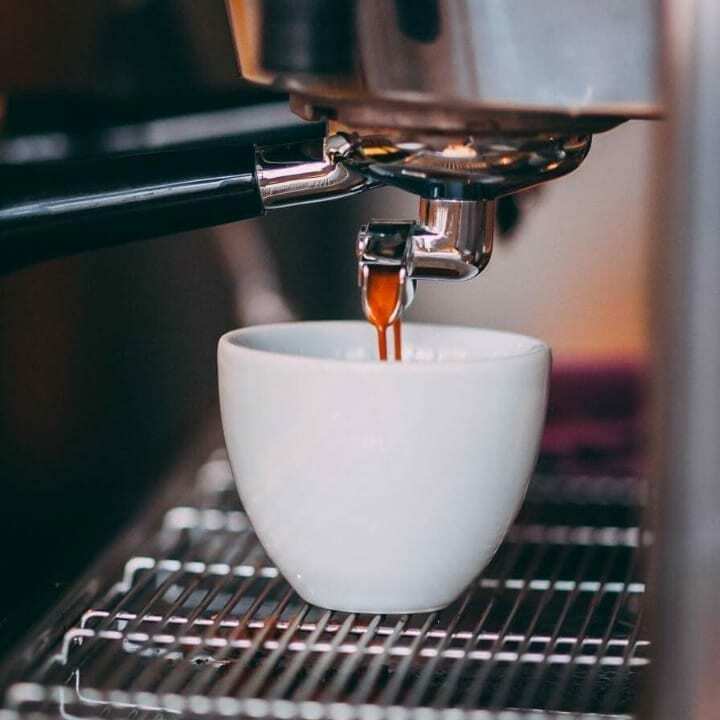 There are many factors that affect the flavour, aroma, and quality of an espresso: grind size, pressure, temperature, extraction time, and more. 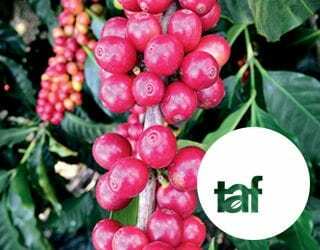 Some machines will allow a fine adjustment of these elements so that you can accentuate acidity, highlight flavours, or mask defects. A machine can reduce human error, but a good barista who understands their machine is vital for producing a quality espresso. 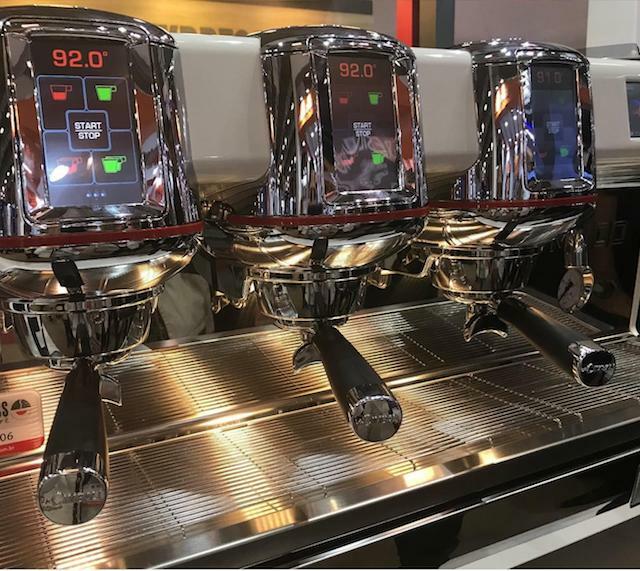 Some professional machines have touchscreen displays to easily finely control the espresso. But if it breaks, are you still able to use the machine and will your baristas know how to manually control these factors? Before you choose a machine, consider how it works when preparing two or more drinks at the same time. How many group heads do you need? Do you want more than one steam wand? Having more than two group heads can help prevent orders backing up, but you will have more to clean and maintain. And you’ll need a large enough space to accommodate a big machine. Ask the seller about the number of boilers and how quickly pressure is resumed after pulling a shot. Pressure stability is important for consistency and the most stable models have at least two boilers. In a busy café, you want to know that the espressos are consistent even in peak periods. You may want a machine with variable pressure. Different pressure profiles can create significantly different end results. Adjusting the pressure can, in some cases, reduce channelling and improve extraction. And although you may think you simply want a consistent flow of water, flow profiling is another way of manipulating extraction. Does your machine allow this and is it important to you? Find out how long the machine takes to be heated when it is turned on. You want to know that it will be ready to work when you open your doors each morning. If you intend to serve beverages with latte art, check how easy it is to operate the steam wand. Some machines are more precise in the control of steam than others. Check the energy usage. Large machines require more power but some models have energy-saving options. Some models require the installation of water filters. Is this a realistic option for your business? 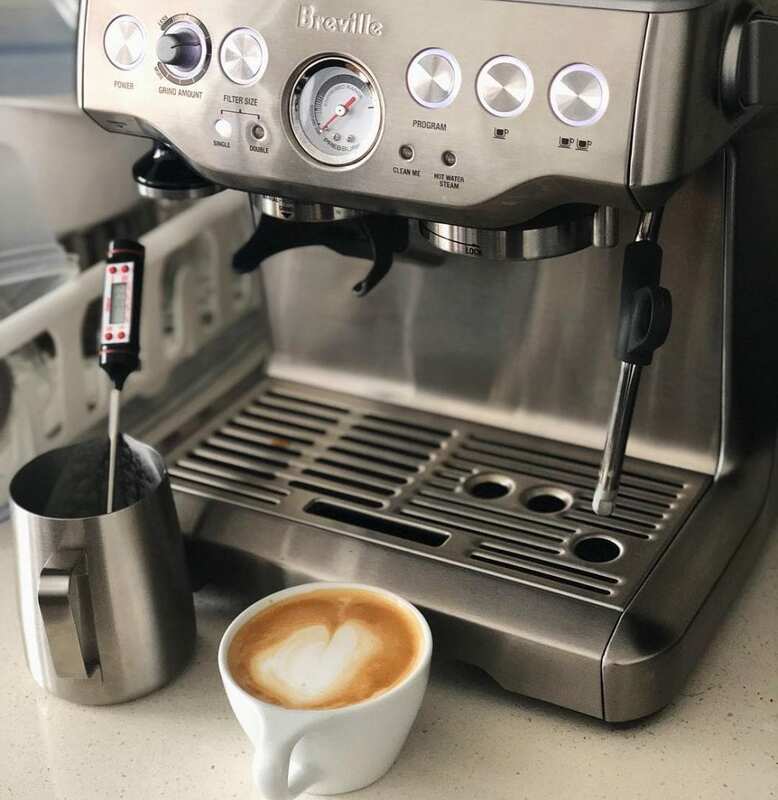 If you regularly grab a coffee on the way to work, a home espresso machine can be a good investment. But how much time and effort do you want to dedicate to your daily cup? There are some different considerations when choosing a home machine. 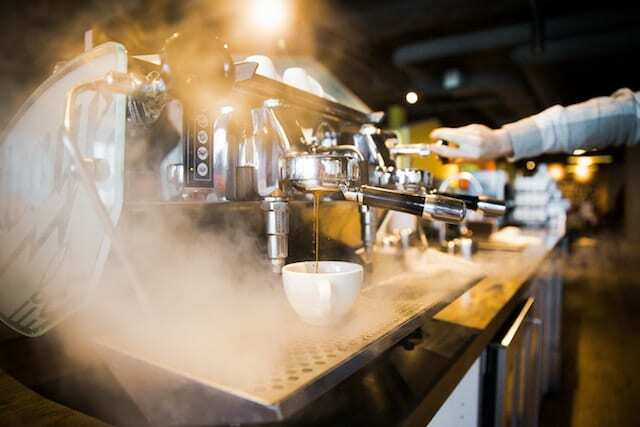 All espresso machines will require some maintenance: removing the coffee grounds or empty capsules, cleaning the drip tray, filling the water compartment, etc. But you should consider whether you want to maintain a detachable brew group or not. This is the part of the machine that you lock the portafilter into. Some machines have detachable brew groups that are easy to open for cleaning or inspection. Other machines have an in-built brew group that is designed to clean itself automatically. These can be tricky to look at if something goes wrong. If you like getting hands-on, opt for a machine with a detachable brew group. If you prefer to let the machine do the cleaning, you may need to pay for a service if something isn’t working. Just as with professional machines, you should also consider the pump pressure. Pressure determines how much flavour the machine can extract from the coffee, as well as the quality of the crema. Look for a machine with nine bars or more. Manual machines use a lever to create the pressure needed for extraction. They look great and certainly have their market, but they take a lot of effort. It’s unlikely that you’ll want one as your everyday machine. Alternatively, you may think you want a professional-grade or prosumer machine with one group head and a steam wand. They allow the same preparation of espresso drinks as at a café. But it’s important to know if a complex machine is the best fit for you. 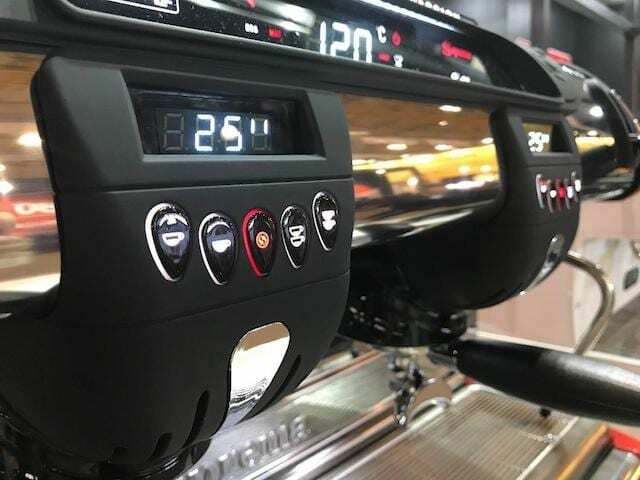 With prosumer machines, you need to control the espresso parameters just like a barista does: grinder regulation, amount of grounds, tamper pressure, etc. This takes time to learn. Maybe you’ll enjoy this; in that case, go ahead, purchase it, and enjoy mastering these parameters. However, if you just want a quick and easy drink each morning, this isn’t the type of machine for you. If using a prosumer machine sounds like too much effort, consider a semi-automatic machine. They take some of the work out of your hands. Common features include digital displays, programmable buttons, pre-grinding, pre-infusion, and temperature control. Select a program and press a button. It’s much harder to mess it up, but you’re still in control. Fully automatic machines do it all. Simply make sure that they have coffee and water and press a button. They don’t allow you any control over the extraction, but they deliver a somewhat consistent espresso with minimum effort. Capsule machines avoid human error almost entirely. Keep the water reservoir full, pop a sealed capsule of coffee into the machine, and press a button. They don’t leave messy grounds to clean up, but bear in mind the environmental impact of single-use containers. Some manufacturers are introducing recycled and biodegradable versions, but do you really need a capsule? Many automatic machines leave you with a neat “puck” of coffee that is just as convenient to clean up. 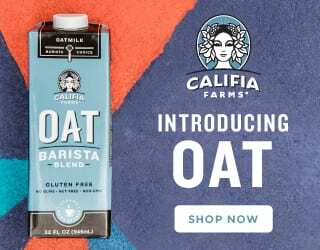 They also have a bad name in the specialty coffee industry. 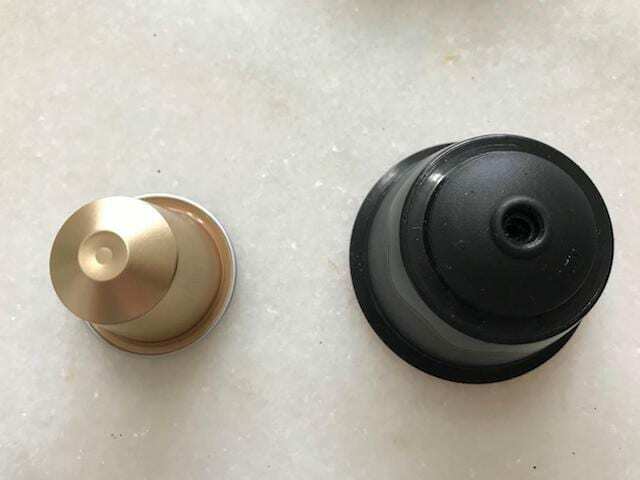 You’re also limited to using the capsules available for the model of machine – and most of the brands making capsules are second-wave players. 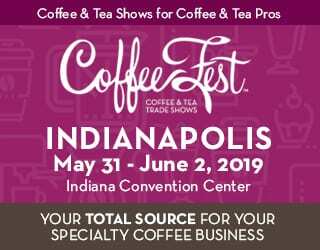 But there is a growing specialty capsule market, with brands working to create high-quality specialty pods that are sometimes decomposable, too. Some businesses offer coffee as an add-on feature. Maybe you want to offer a cup at your salon, retail shop, or wine bar. In this case, you probably want a reliable, quick, and easy machine. Depending on your brand, the ability to control your espresso may be less important. The same likely applies for a business where coffee is provided for staff members. 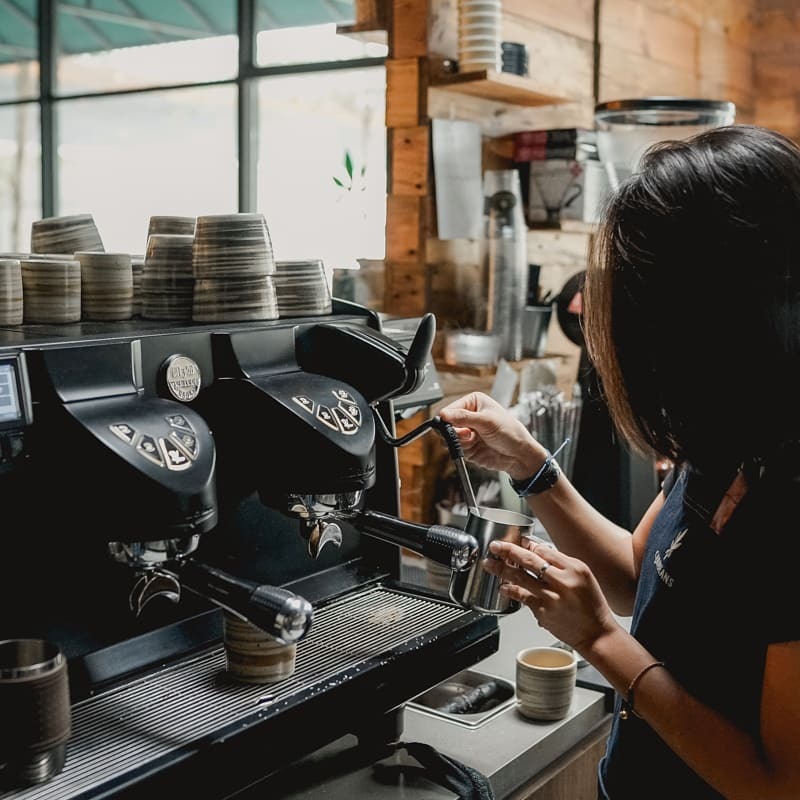 For a consistent cup of coffee with minimal effort, automatic and capsule machines, or even vending machines, are popular. There are also SCA-certified batch brewers that make coffee to third wave standards and allow you to adjust the recipe to suit the coffee. There are many factors to consider when buying an espresso machine. By thinking about these points, you can make the best choice for your circumstances. And don’t be afraid to shop around, do your research, and ask questions. The investment will be worth it when you taste that delicious espresso.